sweet treats to fabulous bags we have it all! 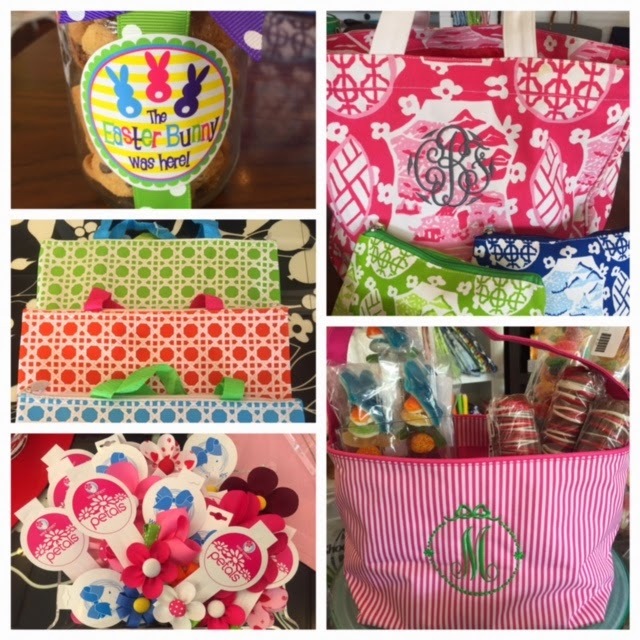 Check out our adorable striped Easter baskets! Hop on over to our store if you are local, otherwise enjoy online shopping!